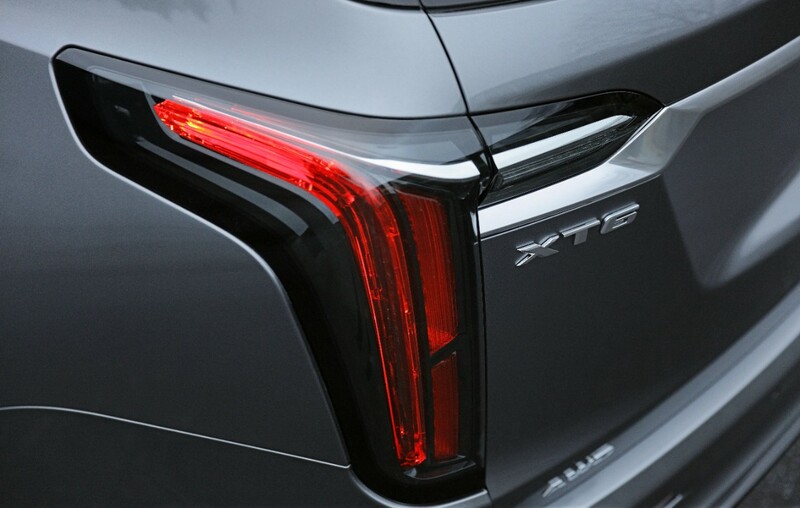 Topline: Cadillac is back with its first three-row crossover since the SRX got a size smaller a decade ago. It will be available to order as soon as this spring. 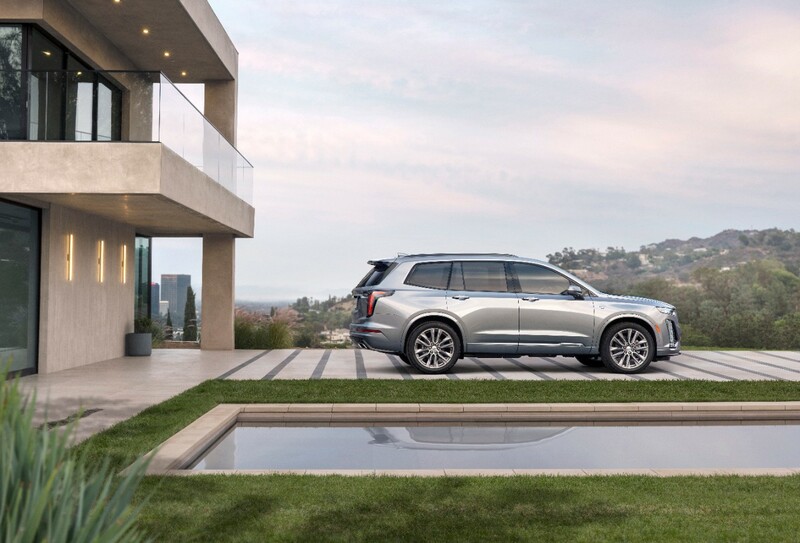 What’s New: The Cadillac XT6 is all-new for the 2020 model year. It was just unveiled ahead of the Detroit Auto Show with a boxy profile and to call the styling conservative would be an understatement. That boxy shape gives way to a space-efficient interior with three rows of seats and room for six or seven depending on whether you opt for second-row bucket seats. Unlike all-too-many of the crossovers the XT6 will be competing with, the third row is actually suitable for fully grown adults with easy access to the way-back even with child seats installed in the second row thanks to tipping and sliding seats. The XT6 will be available at launch in two distinct variants: Premium Luxury and Sport. Premium Luxury is exactly what it sounds like, being a higher-end model than the Sport which is a bit moodier with black exterior trim and unfortunately, no performance upgrade. Surprisingly, the XT6 is actually based on the smaller variant of GM’s crossover platform. That means it has more in common with the GMC Acadia than the Chevy Traverse. 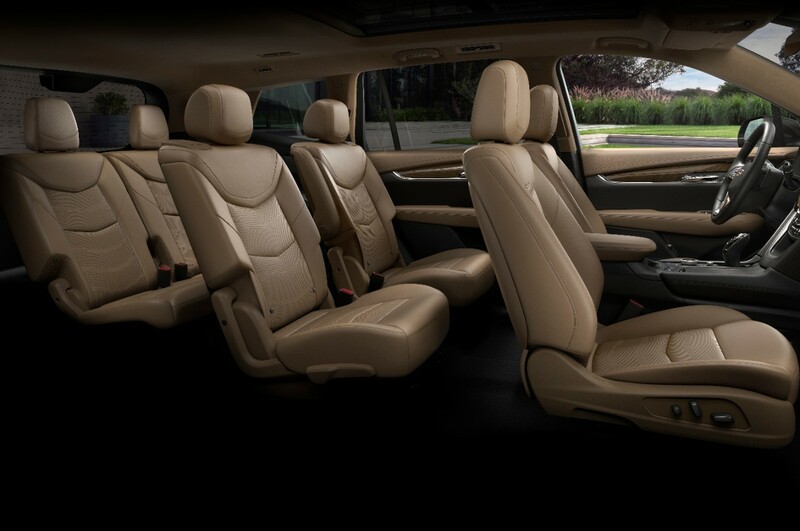 That sizing puts it neatly in-between the mid-size XT5 and Tahoe-based Escalade. 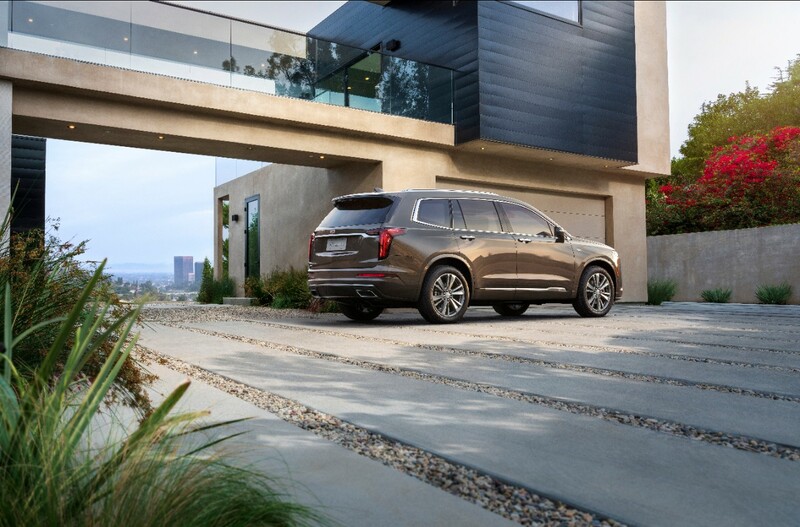 That also puts the pricing in-between the medium and large Cadillac SUVs, but we don’t have a specific MSRP just yet. Looking at the prices of some of the luxury crossovers it will be competing against like the Acura MDX and the Lexus RXL, we’re guessing the XT6 will start just shy of the $50,000 mark and will likely be able to be optioned well into the $70,000 range, possibly even higher. Something that the two aforementioned Japanese SUVs and the upcoming Lincoln Aviator all have that the XT6 doesn’t is a hybrid option. 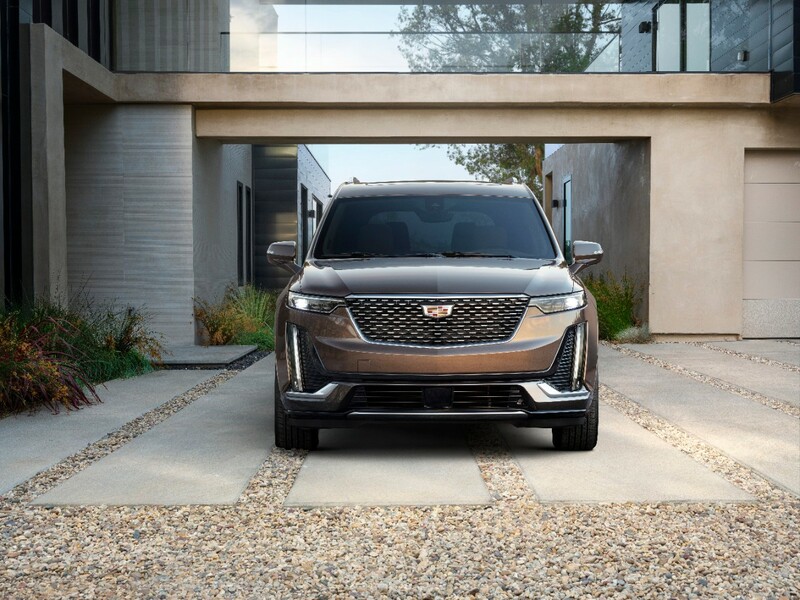 The sole powertrain option for the Cadillac XT6 as of this writing is predictably GM’s ubiquitous 3.6-liter V-6 linked to a nine-speed automatic transmission sending power to either the front wheels or all four. In the Caddy, this powerplant will make 310 horsepower and 271 pound-feet of torque. Fuel economy numbers are unknown, but an Acadia with the same engine achieves up to 18 city/25 highway miles per gallon. 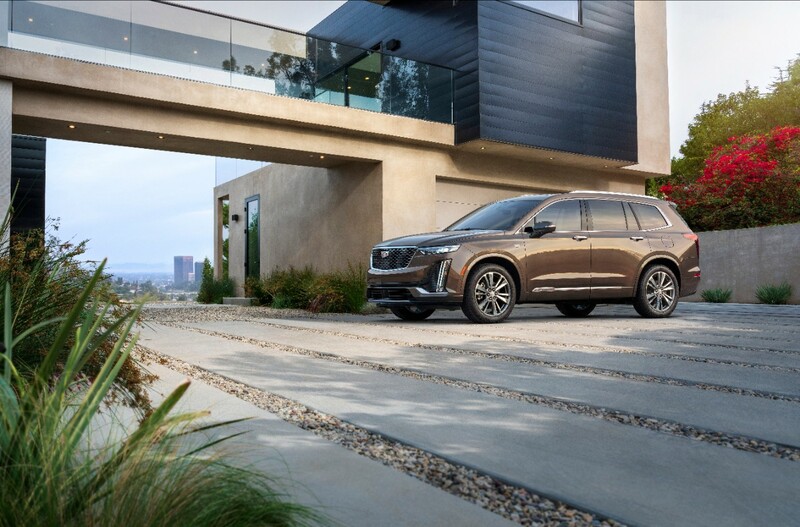 The XT6 will come standard with a generous host of safety features and driver assistance tech including automatic emergency braking, front and rear park assist, lane keep assist with lane departure warning, lane change alert with side blind zone alert, and more. One notable absence on the option list is Cadillac’s fantastic Super Cruise semi-autonomous driving tech which allows for hands-free highway driving. What You Need to Know: Much like the XT4 which just hit the market last year, the XT6 isn’t bad, but it isn’t groundbreaking and it has us wondering where this was 10 years ago. 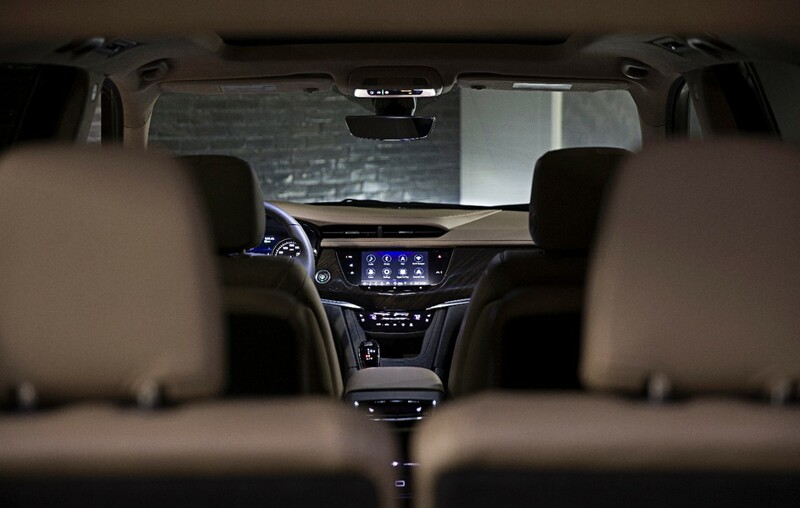 When the SRX got smaller, nothing replaced the seven-seater until now and that’s a long dry spell where Cadillac’s competitors were selling three-row crossovers by the thousands. But now that the XT6 is finally here, overdue as it is, it does get a few key things right. It’s packaged nicely to make for a roomy interior with a third seat that’s actually useable and it comes with impressive standard safety tech right out of the gate. We sure would love to see Super Cruise though and we won’t be surprised to see that option arrive in the near future. And we need to talk about that look. 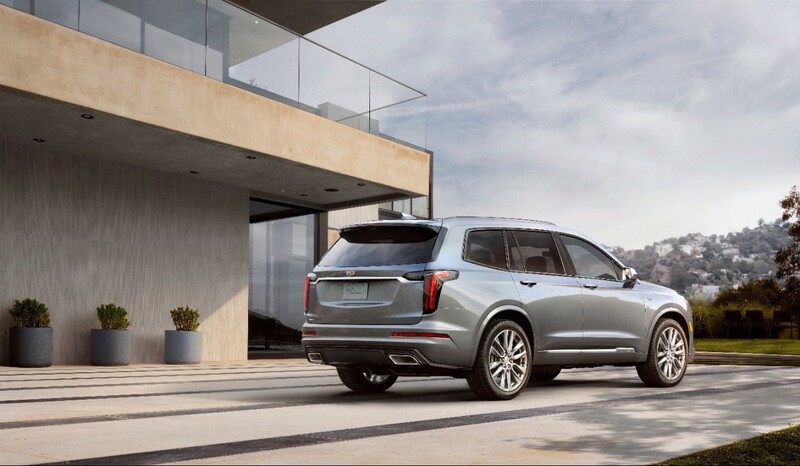 The XT6’s aesthetic crosses the line from conservative into bland which is surprising considering the XT4 is so sharp and the flagship Escalade is a veritable head-turner that’s aging nicely. We know that Cadillac is able to take a two-box SUV shape and actually make it look interesting, so who dropped the ball on making the XT6 stand out? For everything the XT6 gets right, it’s hard not to think that the much more interesting Lincoln Aviator with its handsome look, posh interior, and a high-performance plug-in hybrid option is going to eat this Caddy's lunch.